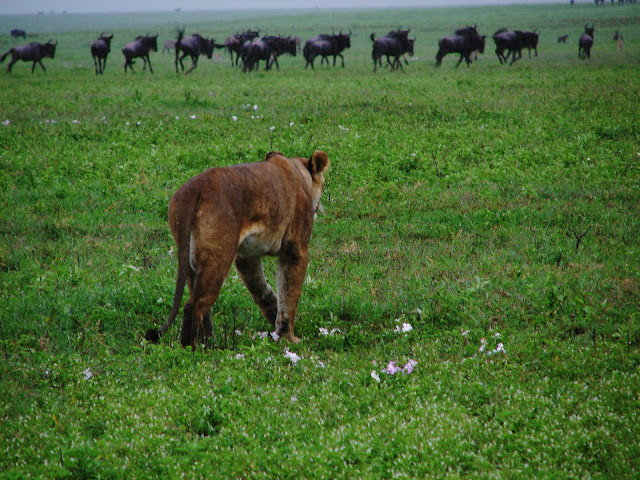 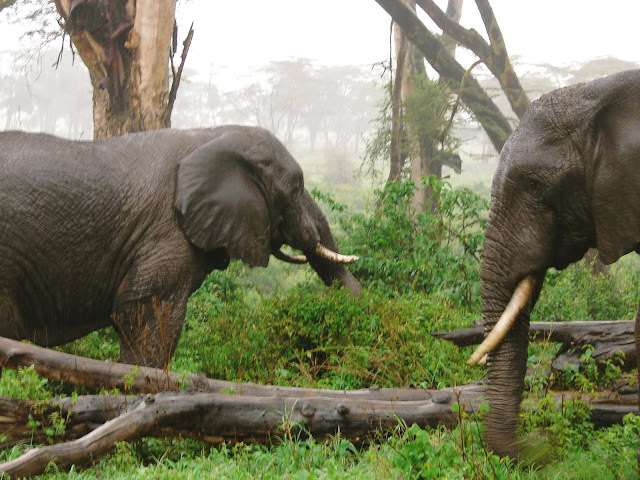 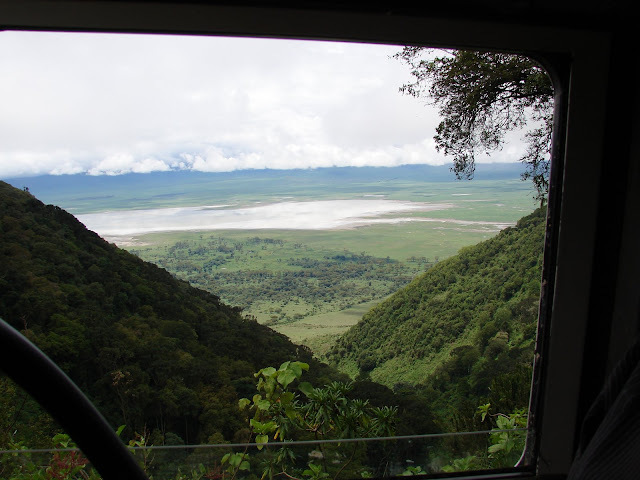 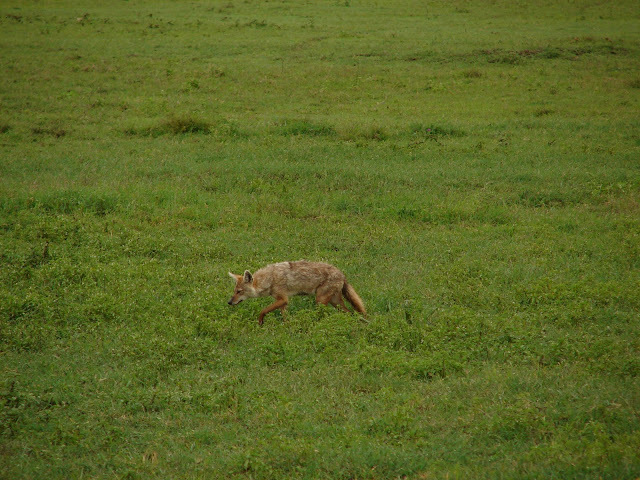 The Ngorongoro Crater is the 10th most visited natural wonder in the world. 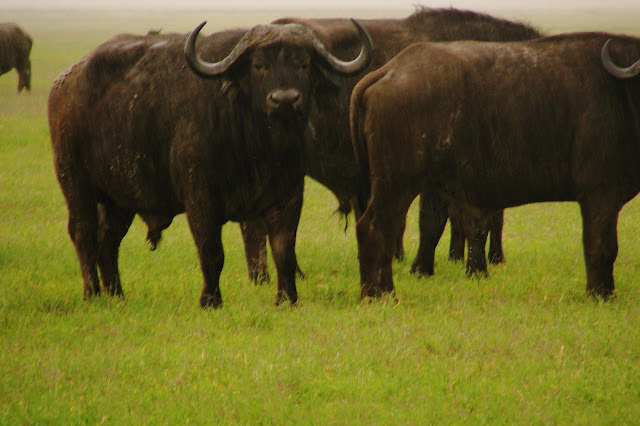 It is the largest natural crater in the world with over 25,000 large animals living there year round. 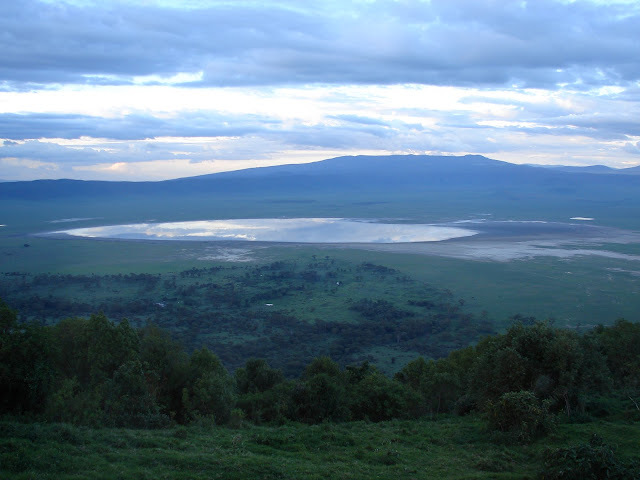 It is 15 kilometers in diameter with a 2000 foot crater rim all the way around. 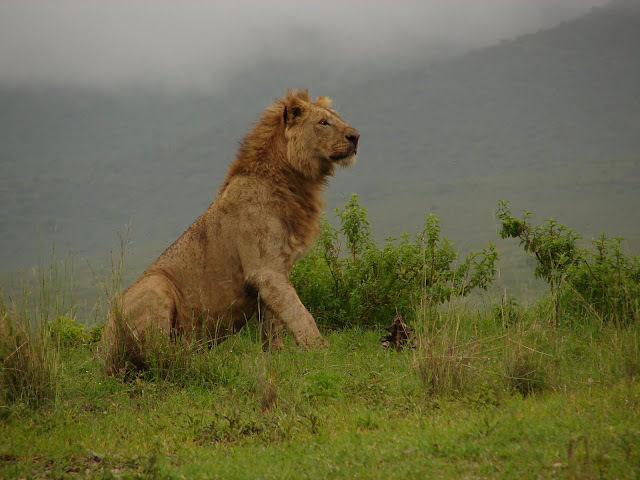 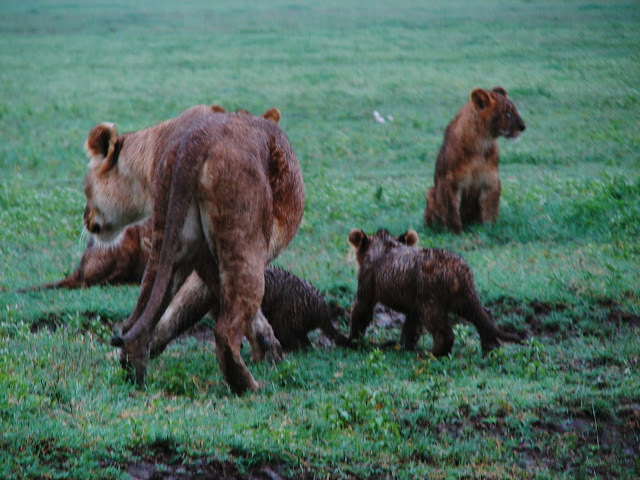 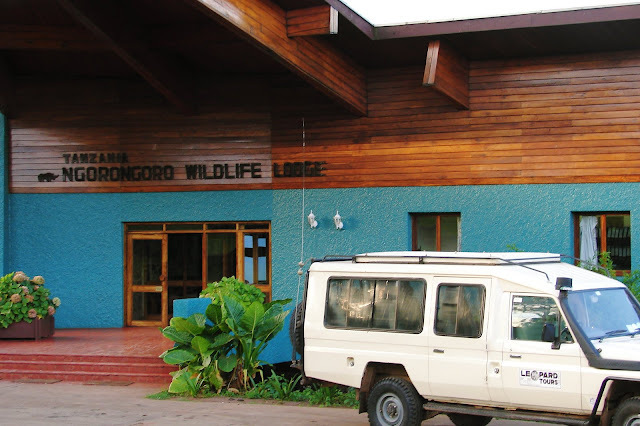 The lodges are perched on the crater rim and the Land Rovers drive down into the crater to view the wildlife.